Senior living construction costs remain on the rise, due in part to an ongoing labor crunch and the rising price of building materials. Currently, mid-level assisted living projects range from $176 to $228 per gross square foot, while mid-level independent living projects range from $147 to $185 per gross square foot, according to a recent special issue brief prepared for the American Seniors Housing Association (ASHA) by The Weitz Company’s Amy Burk. High-level assisted living projects, on the other hand, range from $237 to $280 per gross square foot, and high-level independent living projects range from $172 to $231 per gross square foot. 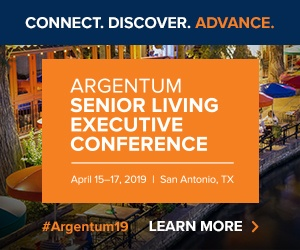 Earlier this year, mid-level assisted living projects fell between $170 and $212 per gross square foot, and mid-level independent living projects ranged from $141 to $171 per gross square foot. A majority of U.S. markets are experiencing an aging construction workforce and a dearth of young adults who are joining the trade, according to Weitz. “This trend is not likely to subside anytime soon,” the brief states.